The buds on short stems are suggestive of Isopogon Little Drumsticks and this compact, versatile plant is something to ‘beat the drum about’. 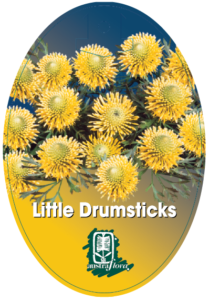 Whether in the ground tucked amongst bold rock work or in an ornate container on a deck or in a courtyard, Isopogon Little Drumsticks will be a decorative addition to all garden styles. Buds which develop across summer open as bright golden mini-Protea flowers, held above the intricate foliage throughout winter and spring, to the delight of small honeyeaters and scrub wrens. 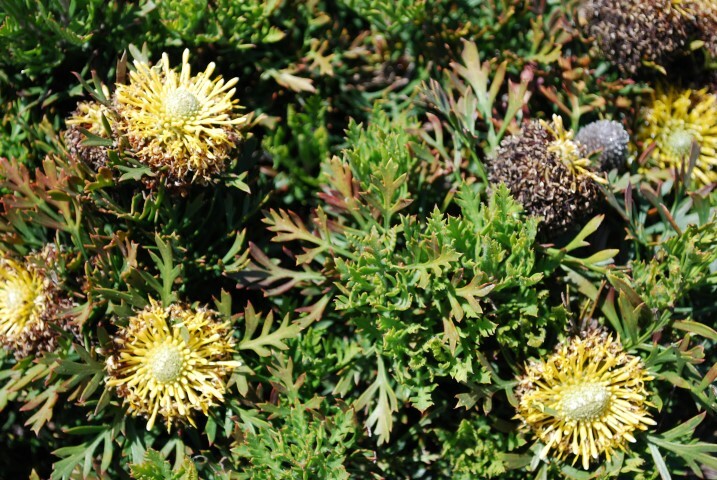 Isopogon Little Drumsticks is as hardy as it is ornamental, doing well in climates ranging from cool temperate to sub tropical and semi arid, in moist well drained clay or sandy loams of a neutral to low acid pH. Not troubled by inland frosts nor exposed coastal locations.